Our company specializes in the most current information about planning a trip to Hampton Roads for any kind of fishing or boating. 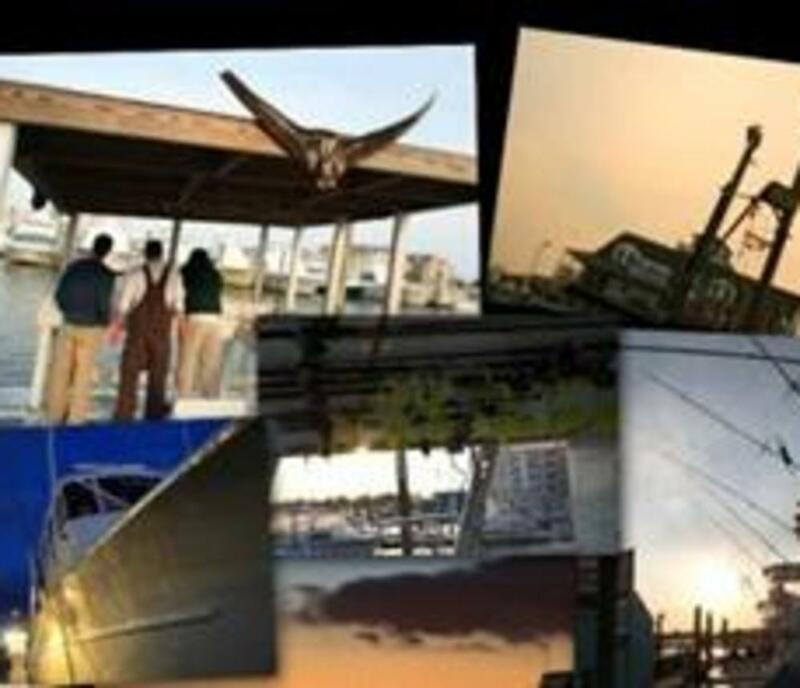 Our team of photographers, writers, art directors and sales associates are all experienced fisherman of the Hampton Roads waterways.Our photography is un-matched and documents our local establishments in a unique way that typical guide books don’t cover. Spend some time in our “Area Photography” section and see for your self why we have been selected to represent Hampton Roads among all others. Our directories will provide you all the information you’ll need to pick the boat, captain and marina that’s best for your needs. 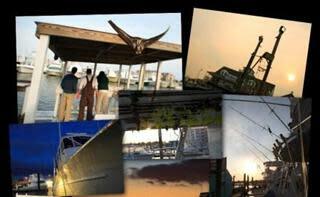 This is the areas most comprehensive collection of what Hampton Roads has to offer.